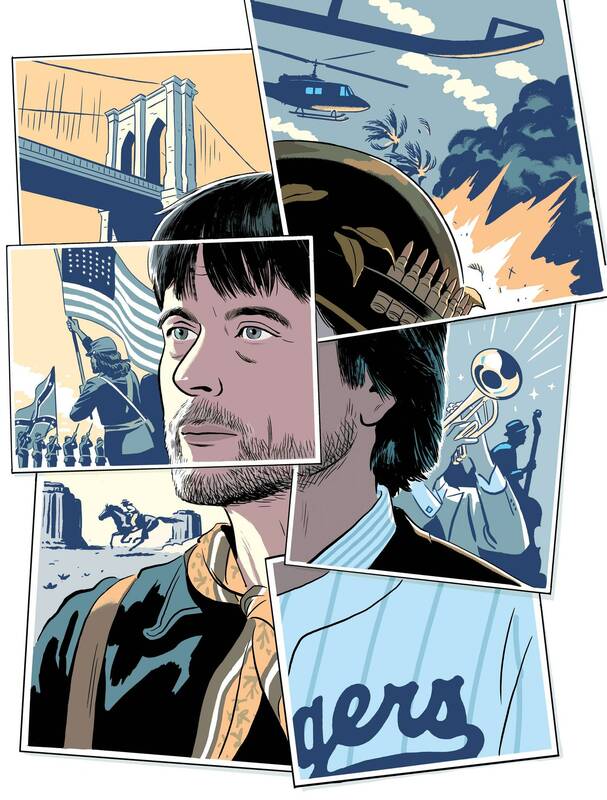 In a New Yorker article on Ken Burns that is somewhat reminiscent of the mainstream media's love of "fake truth" (is that the correct expression? ), Ian Parker describes some of the the filmmaker's uses of more or less acceptable "tricks" (is that the correct word?) in order to forward — what else? — the narrative.